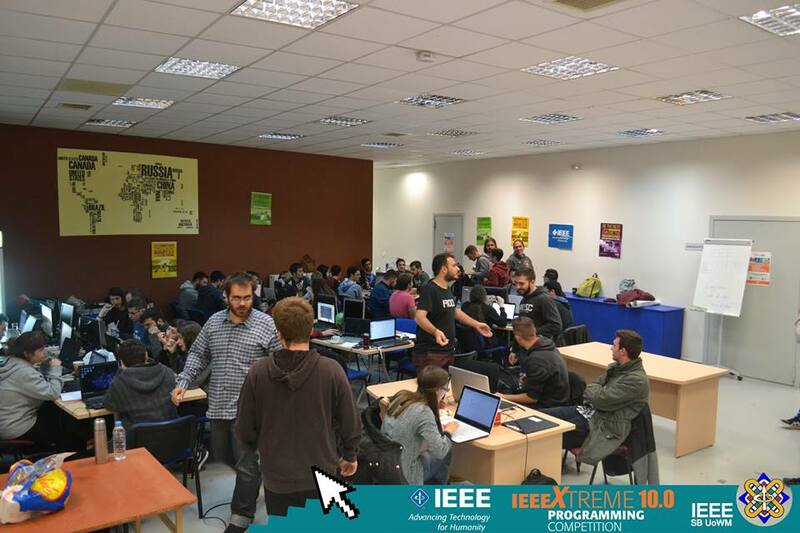 The 24-Hour Programming Competition IEEEXtreme 10.0 successfully completed from the IEEE’s Student Branch at the University of Western Macedonia with 24 participants partited on 8 teams. 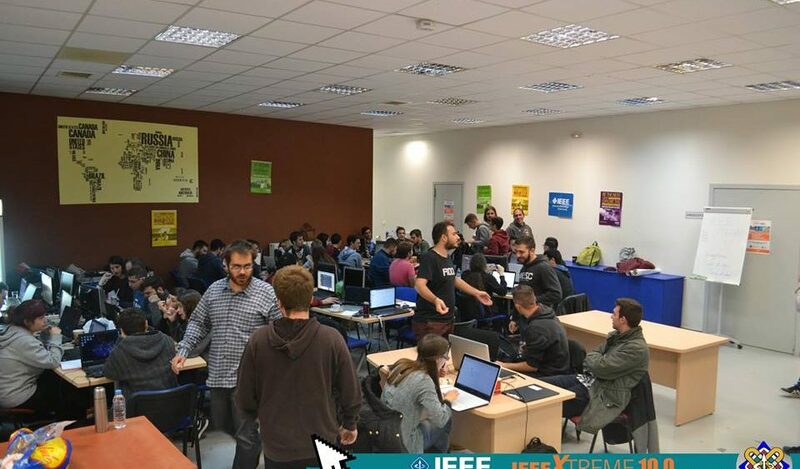 Also, many students were there to attend and observe the event to collect experience from a programming competition and prepare themselves for the upcoming IEEE events. Over 70 people totally attended. We want to specially thank all the participants for this special experience and also our sponsors, Burger Stories and Ciao Ciao for providing food to our participants, Ricco Cafe that provided some gifts to best entries and our media sponsors ERT and Kozani.tv that helped promoting the event.